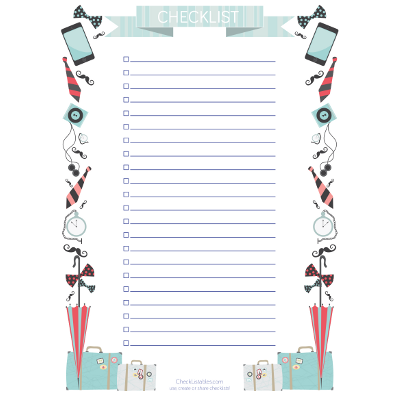 This Event Planning Getting Started Checklist will help reveal how well you know your event essentials or jump start your event brainstorm. 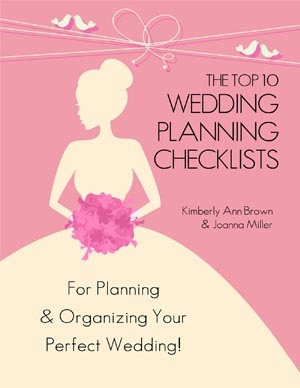 When you’re ready to start planning, use this checklist and get all your ducks in a row before moving into more detailed planning stages. 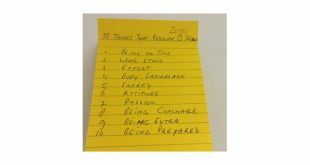 Answer all these checklist questions confidently and accurately as the answers will act as a guide you can rely on all the way through to post event thank yous. Share this checklist with your team to ensure that everyone’s on the same page. If you need some extra room to hash out your ideas, check out our Event Planning and Marketing Template and get rolling with planning your most memorable corporate event ever! What is the event theme? What is the date, day of the week and start time of the event? Do people have to pre-register? What is your financial budget for the event? Is the event going to be serving drinks and/or food? The #1 provider of photo booths in the U.S.! We specialize in fun and unique photobooths for weddings, corporate, and special events across the U.S. Visit www.photobooths.com for more info!